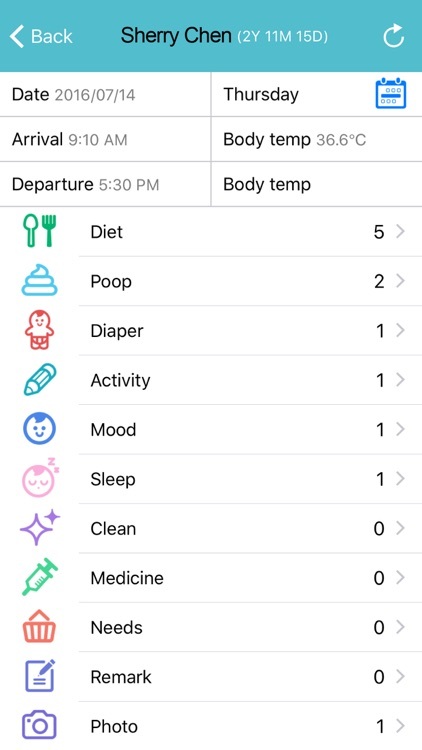 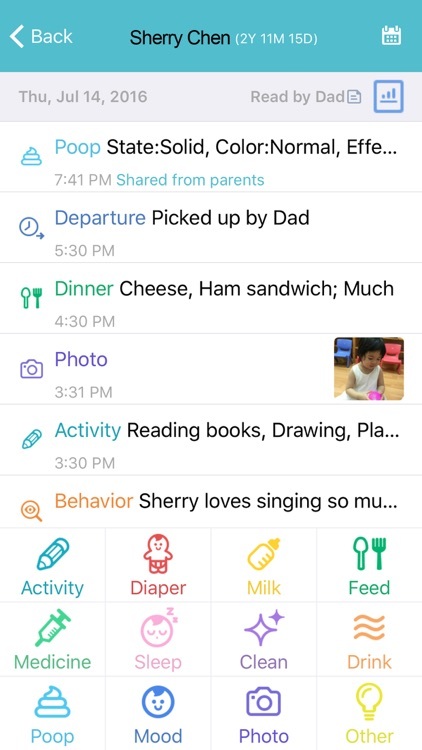 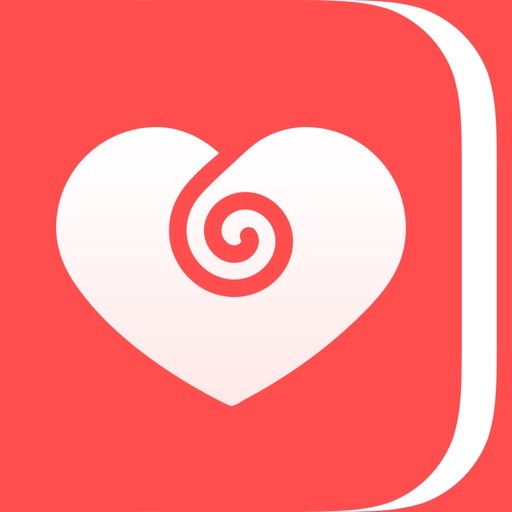 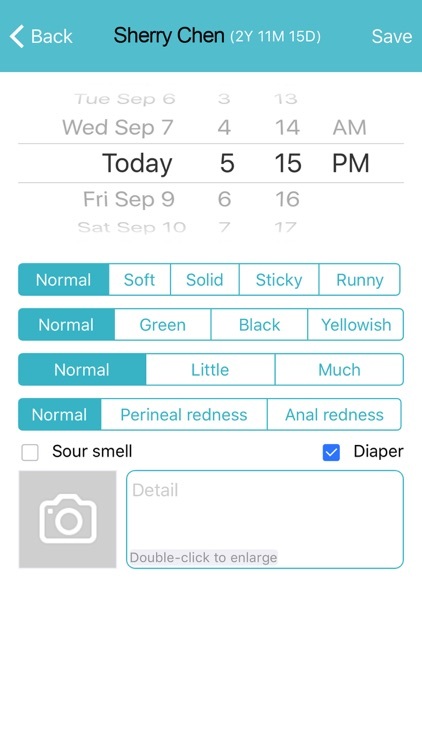 itofoo T by itofoo Co., Ltd.
“itofoo” is an app for daycare/kindergarten teachers to record the children’s daily stats, such as time/body temperature upon arrival/departure, diet, sleep, defecation, mood and etc, making data management a much greener and easier task. 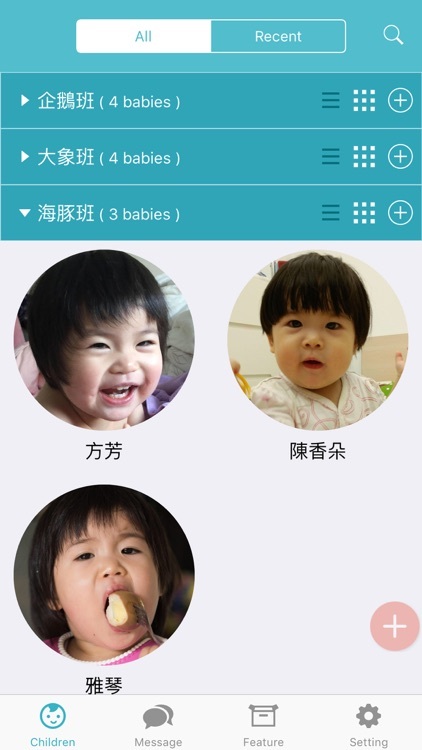 Note: you as a director of day care center or kindergarten must first register an account at itofoo’s website and then complete the initial account setup for teachers/children. 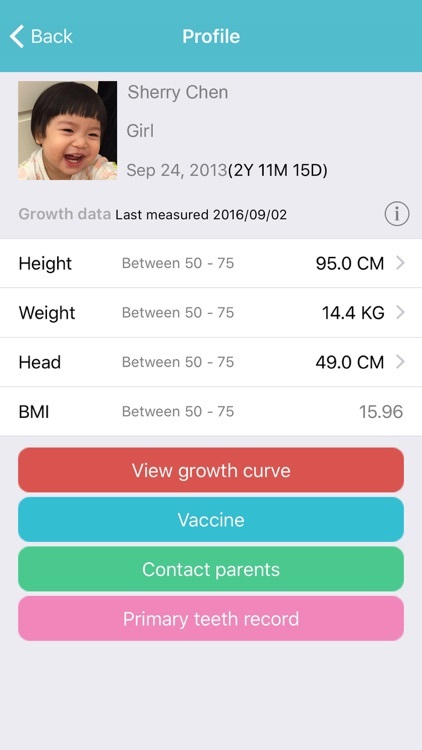 After that, the teachers can use this app to start collecting daily stats.